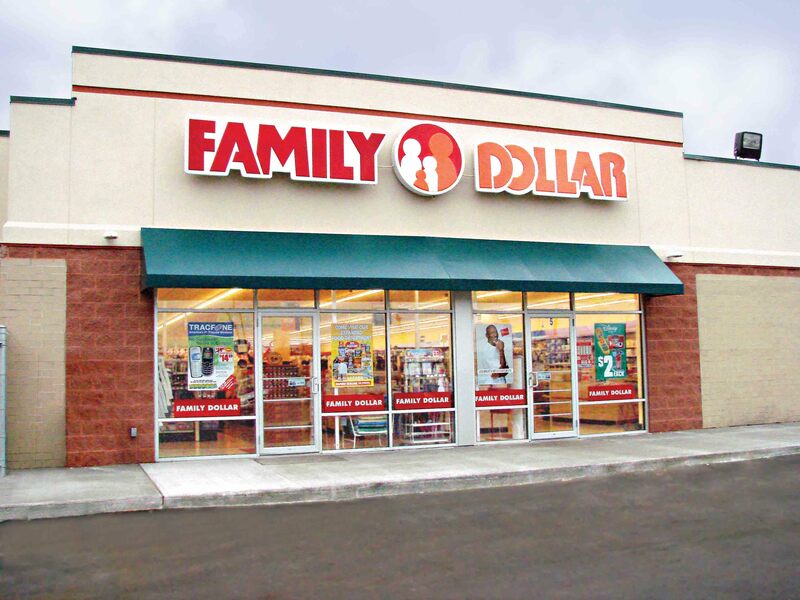 PHILADELPHIA – The case of a Philadelphia woman who alleges she was severely beaten and assaulted by the employees of a local Family Dollar store is on its way to trial. A revised case management order issued Aug. 23 by Philadelphia County Court of Common Pleas Judge Arnold New directed that a settlement conference be scheduled subsequent to Sept. 2, 2019. Before then, all counsel will file detailed pre-trial documentation. A pre-trial conference will be available for any date after Nov. 4, 2019, with an anticipated trial date of Dec. 2, 2019. Aretha Bickerstaff of Philadelphia filed suit in the Philadelphia County Court of Common Pleas on May 24 vs. several Family Dollar entities and Nicole Wylie. Wylie was dismissed as a defendant in the action on July 30. On June 8, 2016, Bickerstaff was at the Family Dollar store at 4061 Lancaster Ave. in Philadelphia when she said she was assaulted on the premises by store employees, punched and pushed, causing her to fall and sustain serious and severe personal injuries. Bickerstaff alleged Family Dollar failed to provide adequate security, failed to train its employees in handling potential dangerous situations, and failed to monitor the establishment so as to prevent injuries and harm, in addition to numerous other allegations. According to the lawsuit, Bickerstaff said she sustained personal injuries to her face, wrists, hands, shoulders, back, neck and surrounding area, plus other injuries both known and unknown. For negligence, the plaintiff is seeking damages, jointly, severally and singularly, in excess of $50,000. The plaintiff is represented by Ryan Briskin and David Sherman of Solomon Sherman & Gabay in Philadelphia. The defendant is represented by Robert Shaw III of Mintzer Sarowitz Zeris Ledva & Meyers, also in Philadelphia. The Philadelphia County Court of Common Pleas Case No. is 180502688.